Nothing But Net Basketball offers our clients practical training. Our philosophy is based off HOW, WHY, AND WHEN principles. We teach skills by demonstrating HOW or through video. We thoroughly explain WHY players are do certain drills and techniques to improve their basketball IQ. We also explain WHEN a player should execute certain skills and techniques. 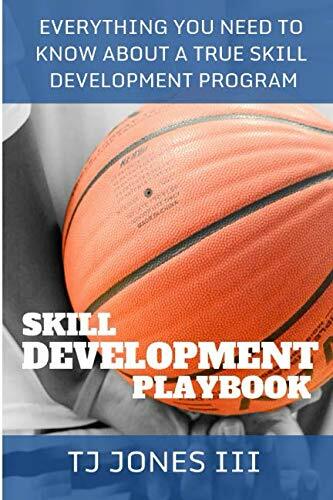 In addition to on court skills we offer plenty of content for players, coaches, and parents to learn about skill development through our blog, podcast, books, and consulting. Our Rookie Skills Class is for boys or girls of any skill and ability. The class meets 2 days a week developing our players fundamentals.